Cisco has announced their WebEx Meeting Center software will now include video conferencing at no additional to all subscribers. A blog post by Jens Meggers, the company’s Vice President and General Manager, explained how Cisco is trying to expand the use of video conferencing. Cisco’s WebEx Meeting Center lets users host their own virtual office room, clients or coworkers can join to hold virtual meetings and manage collaboration with voice chat and file sharing. The goal is to allow for virtual collaboration similar to face to face meetings, but from almost anywhere on any device. While always supported, video conferencing was limited to an additional subscription. 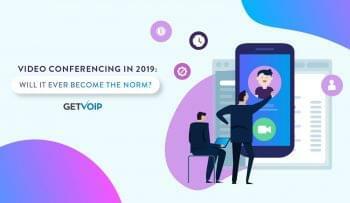 New subscribers can take now advantage of the free video conferencing tools immediately, while existing users will have to renew their contract with Cisco. Because the software supports any standard video-enabled device, users can video conference from their phones, desktop computers, soft-client or room-based video systems, and even Microsoft Lync or Skype for Business. 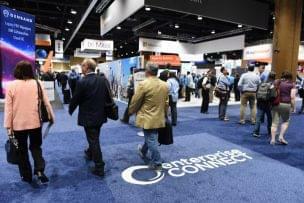 Additionally, Cisco has updated the platform with a new user interface to better represent a personal meeting room “that feels like your physical office,” Meggers wrote. Designed to mimic a real office room; with the new interface you can post pictures on your wall or on the virtual desktop, and even a virtual beverage of your choosing. Now you can show off your favorite coffee mug or family pictures to everyone, even if they’re not in the same physical office. 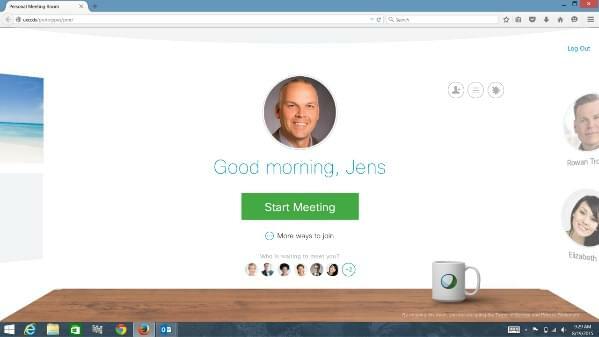 The interface also adds a large green Start Meeting button so visitors can easily get in touch, and Cisco even optimized the software to load meetings in less than 5 seconds, down from 20. 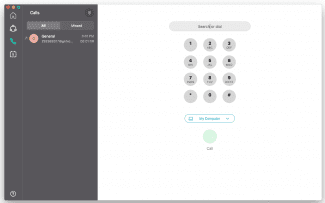 Cisco has also included a unique new feature for WebEx video conferencing, “video dial-back.” Instead of dialing out for calls, you can have WebEx call you to easily join any meeting, both on premise or in the cloud.